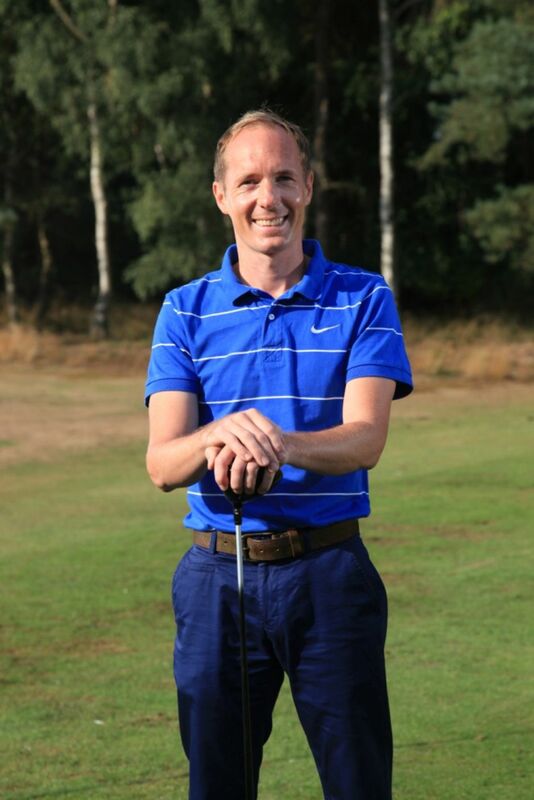 Our PGA Qualified Head Professional Jonathan Didlick provides excellent and enjoyable golf lessons to the beginner, intermediate or those more advanced players wishing to focus on refining certain aspects of their golf game. 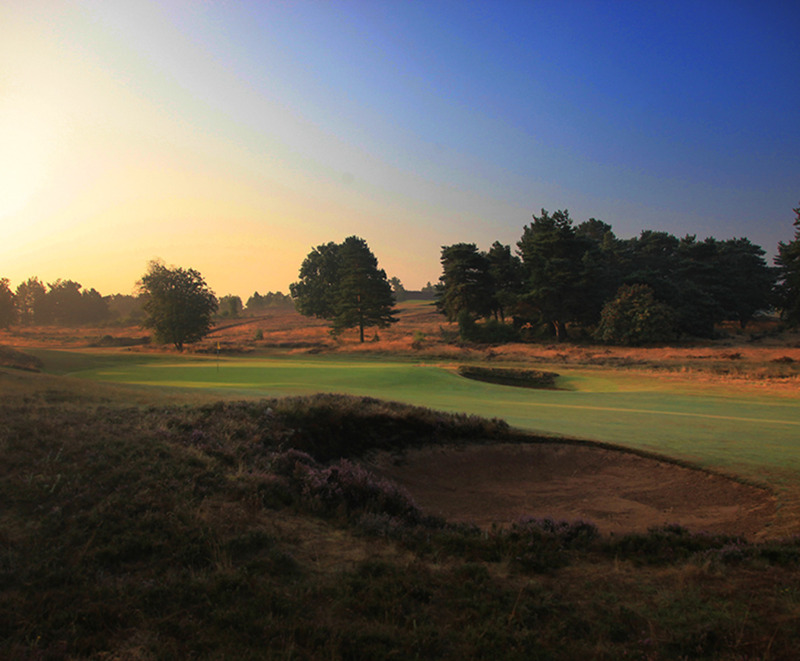 Lessons are taken on our designated long-game and short-game practice areas. We can custom fit golf clubs using our demonstration Ping, Callaway, Yonex, Cleveland or Titleist equipment with the use of the GC2 Launch Monitor and Trackman 3 the ultimate in golf technology. The GC2 uses an ultra-high-speed dual camera to measure ball flight and spin at club impact and launch, recording ball speed, spin (side, back and total), direction and launch angle to calculate carry and total distance. This gives an amazingly accurate reading of the player’s swing which ensures the correct choice of golf equipment. 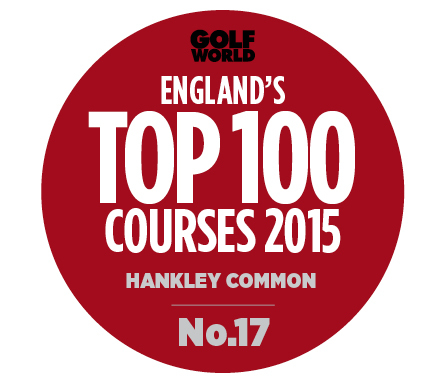 Golf lessons are available 7 days a week, please call the Pro Shop on 01252 797717 alternatively email Pro Shop if you require any further information. We will be organising lots of competitons over the holidays and the Junior Golf Passport Scheme will be available again for this season.